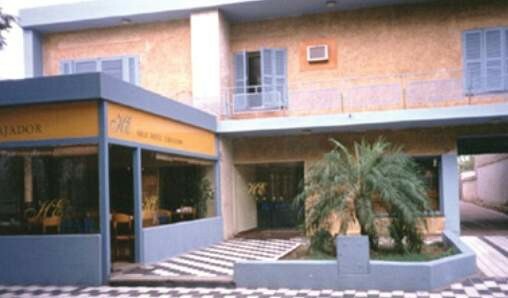 The Embajador Hotel offers a central location next to the Santa Fe Avenue, the largest shopping area of Buenos Aires. The Obelisk, American Express Building, Pacifica Galleria Shopping Mall and Colon Theater are just a few blocks away. 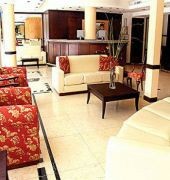 As a guest of the 3-star Embajador, you will have free access to the business center and to wireless internet. 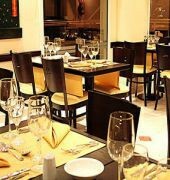 Before setting off for an eventful day, enjoy a varied breakfast and ask the helpful staff for tips and assistance on making reservations, calling taxis and booking sightseeing tours.